to meet the specific needs of both commercial and sport divers. 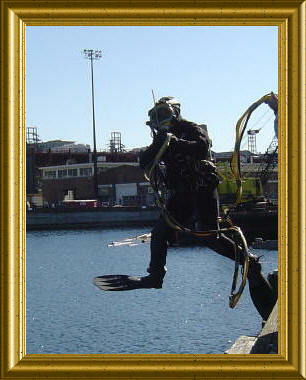 Custom Diving Harnesses has been manufacturing dive harnesses since 1996. Dive shop owner for 20 years and PADI Dive Instructor for 25, Custom Diving Harness owner Joe Doiron’s enthusiasm for diving and sound knowledge of diving equipment inspired him to develop reliable, durable, and specialized commercial diving harnesses. 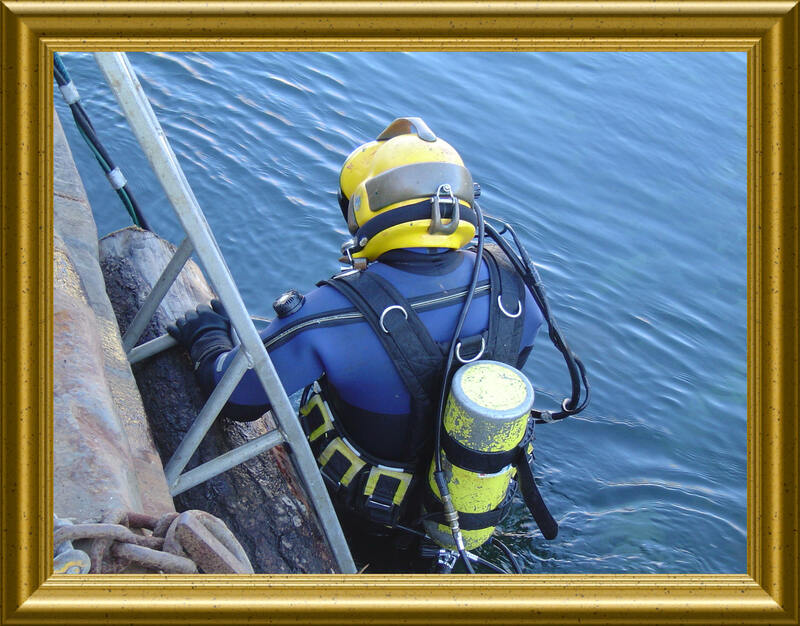 Custom Diving Harnesses can accommodate small or large equipment orders, providing custom fit and designs as required to meet the specific needs of both commercial and sport divers.